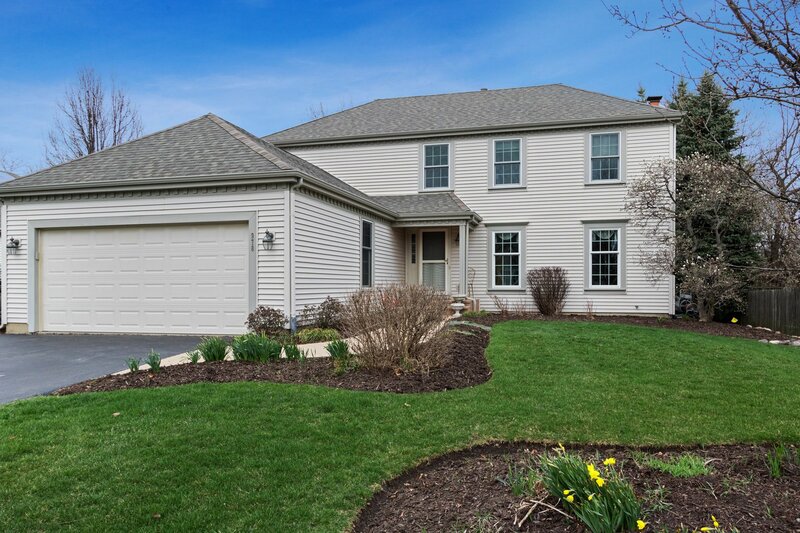 Millers Grove presents a remarkably refined colonial on an interior parcel just on the outskirts of a beautiful cul-de-sac. 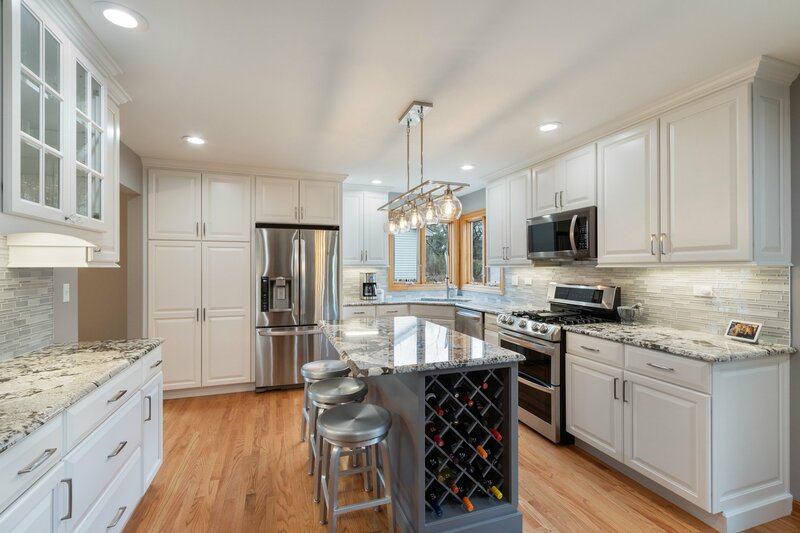 Upon entering this charming floor plan guests are greeted with a stunning new kitchen finished w/42" white soft close cabinets complimented by a custom island w/built-in wine rack, granite countertops, backsplash, farm sink w/views of the yard & breakfast bar. 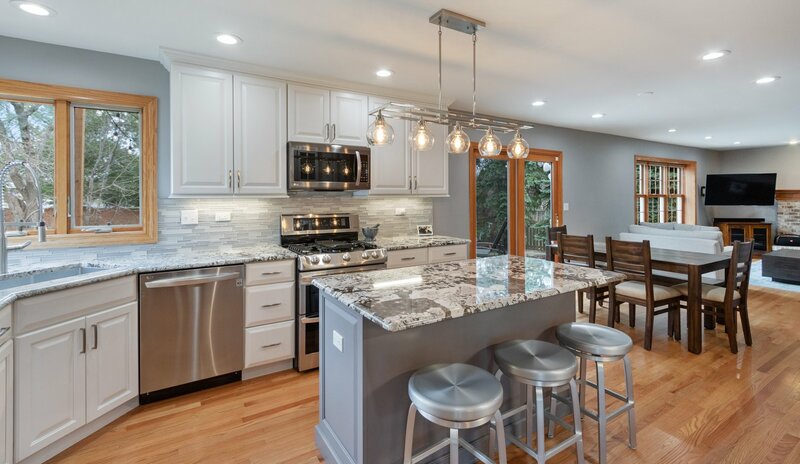 This spectacular kitchen overlooks a generous breakfast area & family room w/brick fireplace & views of the private yet serene yard. 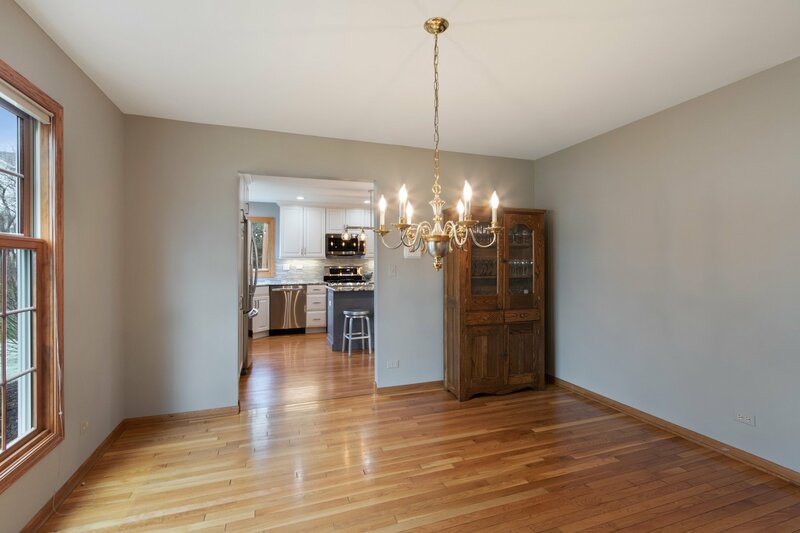 Main floor also features a guest suite, spacious dining room, fantastic laundry room & hardwood floors throughout. 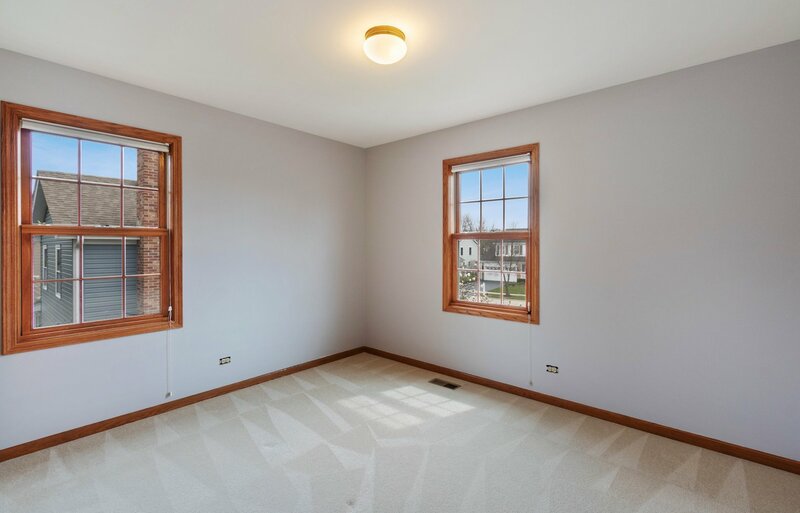 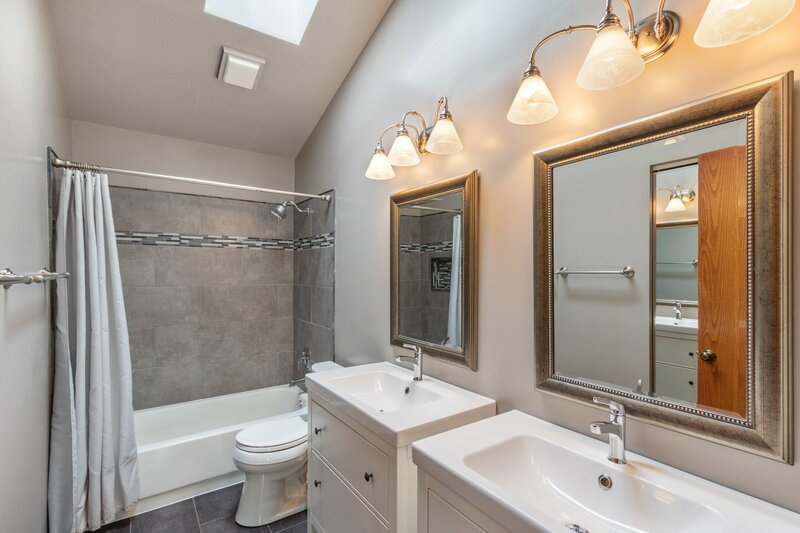 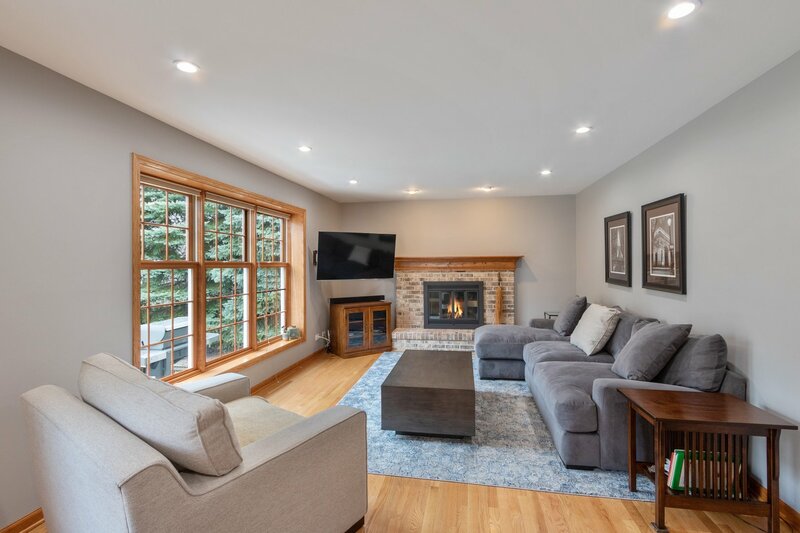 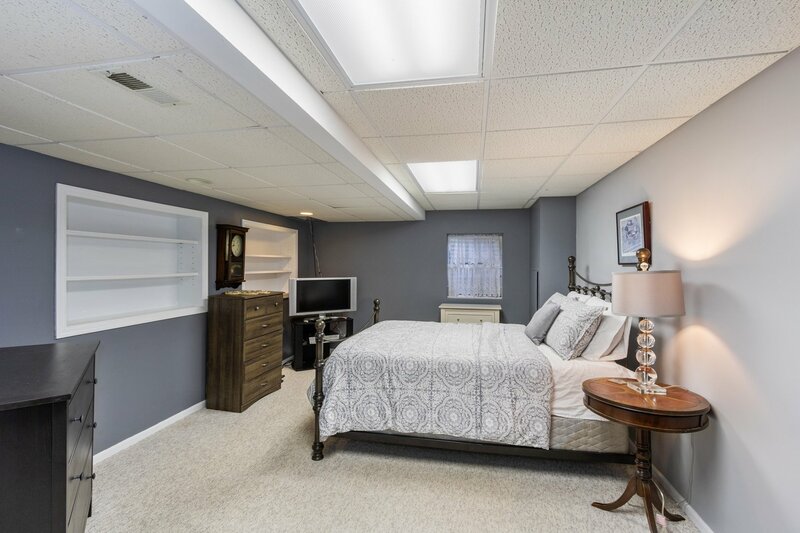 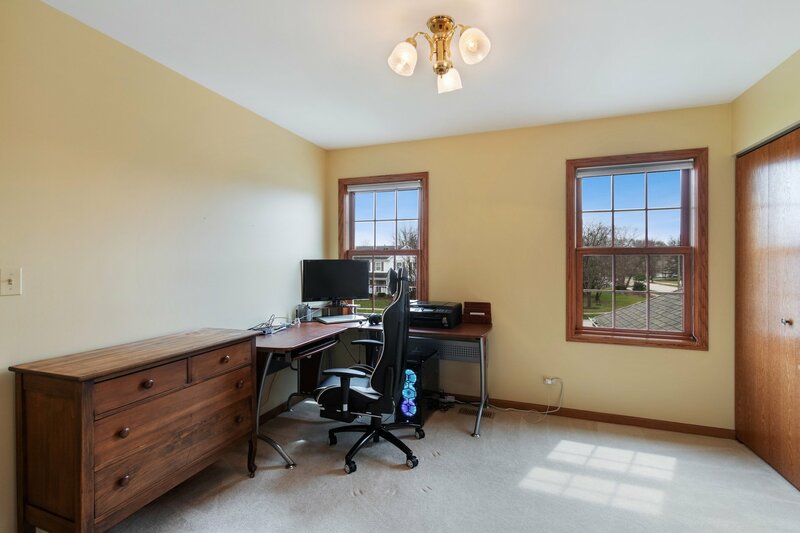 2nd floor showcases 4 bedrooms & 2 full bathrooms consisting of a master suite w/hardwood floors, walk-in closet with organizers, updated master bath w/soaking tub, separate shower & double vanity. 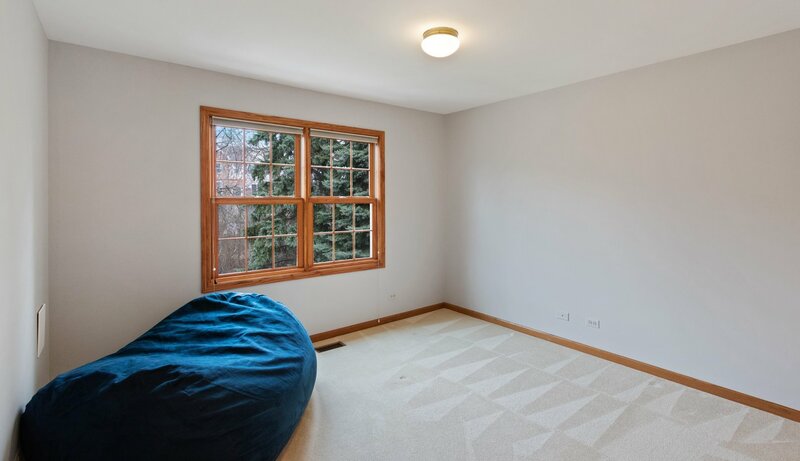 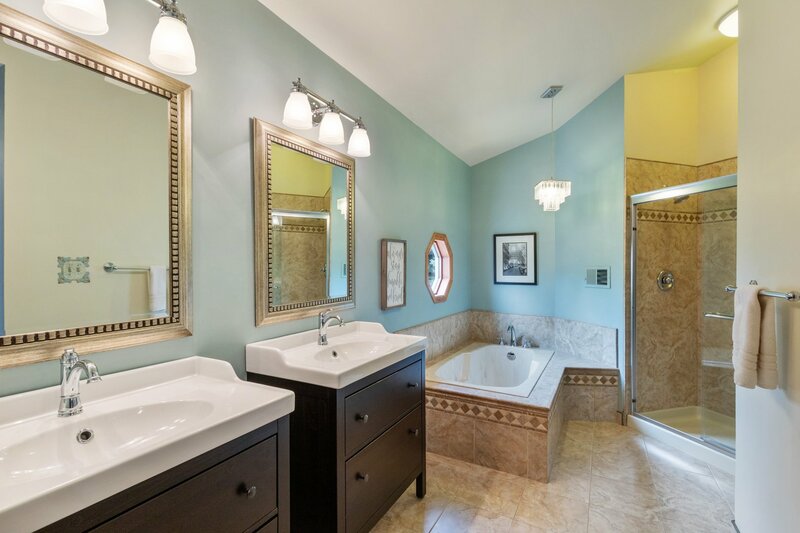 Partial finished lower level features a 6th bedroom & recreation area. 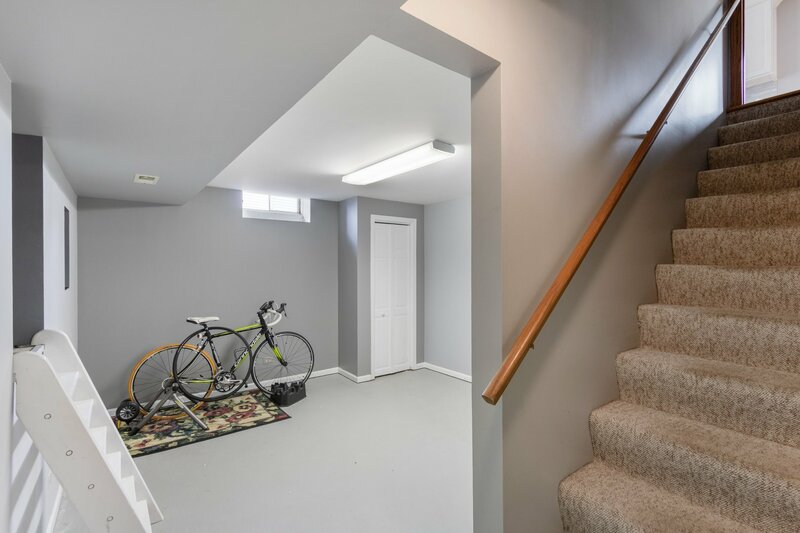 2 car attached garage! 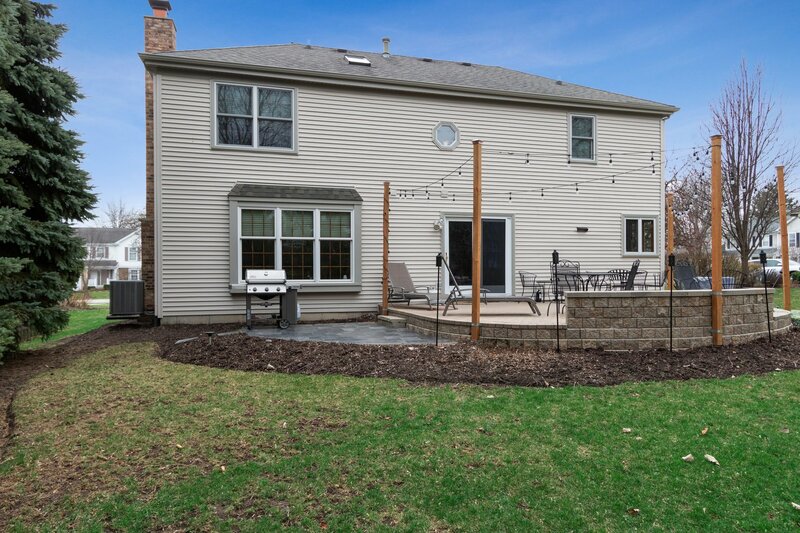 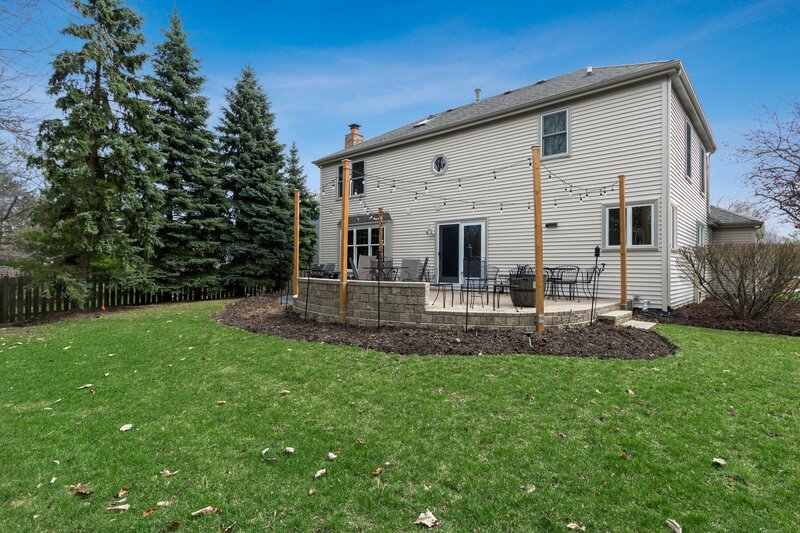 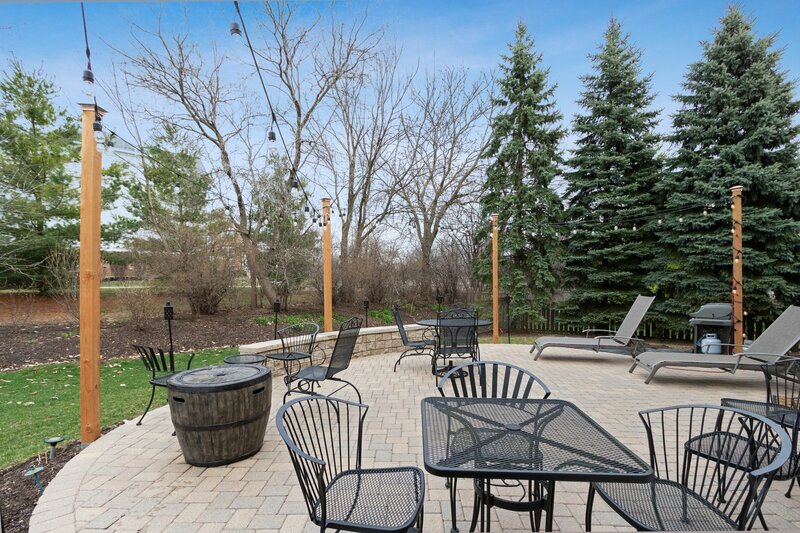 Phenomenal yard with expansive brick patio ideal for entertaining!